Home » BUSINESS SERVICES » General Business Services » Area Wide Services, Inc.
Area Wide Services is the number one heating and cooling repair service in Corsicana TX. They offer Air Conditioner Repair, Heating Repair, solar tube, skylights, solar attic fan for Corsicana TX. 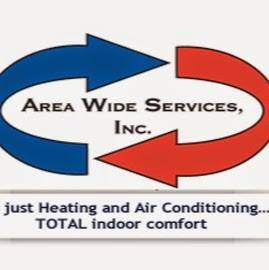 Area Wide Services is committed to providing the best quality service in the industry; we pride ourselves on our quick efficient installations and repairs on all heating, air conditioning & HVAC systems. Area wide Services also specializes in the design and installation of solar tube day lighting system and whisper quite solar powered attic fan. We are the local solar tube premier dealer. Please call us for a free in home consultations.